A reader E-MAILed me asking about an article she had read regarding cane toads in Australia. The article seemed to have some implications regarding evolution, so she asked if I would look into it. 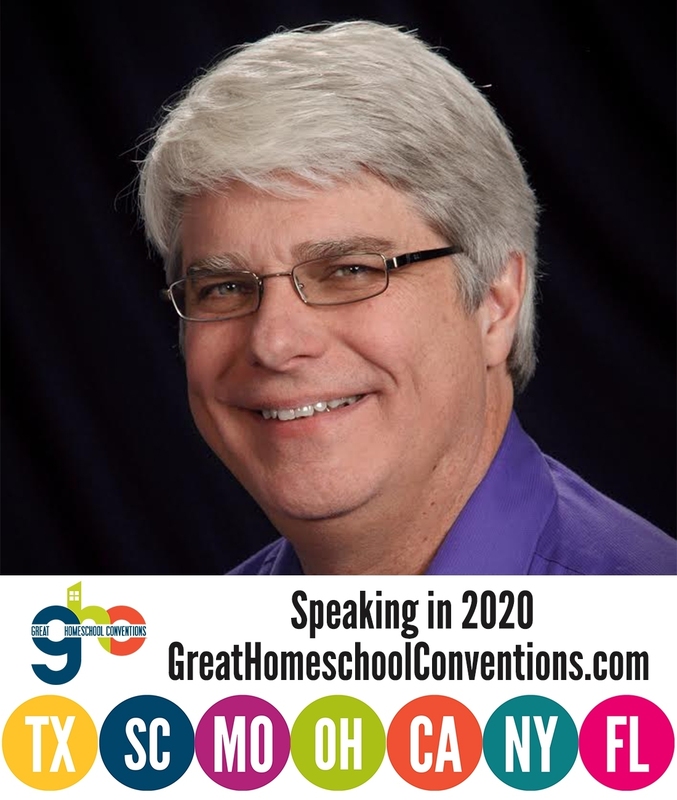 Since I will be speaking to homeschoolers in Australia near the end of June, I wanted to learn more about this issue. As a result, I looked into it, and it is all quite fascinating. Cane toads are not native to Australia. Indeed, there are no toads that are native to Australia. They were brought there from Hawaii in 1935 in order to control sugar cane pests in northeastern Queensland.1 Now you would have thought that those in charge would have learned from the famous rabbit fiasco that was recognized as a serious problem in Australia by the turn of the century, but apparently they did not. Instead, they brought the cane toad in to control the pests and, not surprisingly, it started to spread far beyond where it was originally brought. The map below shows you how incredibly far it has spread in only about 75 years. 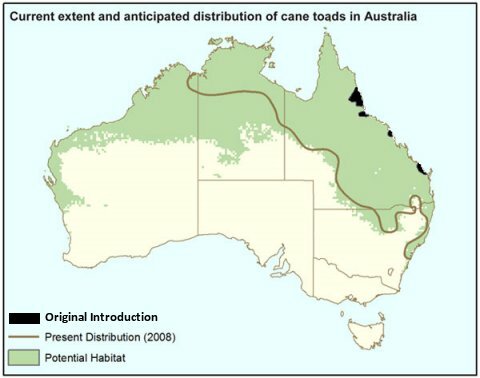 A map of the original introduction of the cane toad (black), the current extent (brown line), and the expected range (green). Click for credit. Now the reason this is interesting from an evolutionary standpoint is that the cane toads are adapting to an environment that is new to them. In addition, other organisms in Australia are adapting to their presence. This has caused changes in the cane toad as well as changes in various animals throughout the affected areas. Those changes are fascinating, and they demonstrate how limited the mechanism of evolution is when it comes to producing biological change. Let’s start with the changes found in the cane toad itself. This was the main reason the reader contacted me in the first place. Researchers who have been studying the cane toad’s “invasion” of Australia have noticed something that clearly makes sense, but nevertheless was worth quantifying. They noticed that the cane toads along the “front line” of the invasion were fundamentally different from the rest of the population. How were they different? Not surprisingly, those at the front of the invasion had traits that made them faster and more hardy than the ones that were lingering in the areas where the population had already been established. They had longer legs, tended to move more often, and were generally larger than the rest of the population.2 Now, of course, this makes complete sense. The faster-moving and hardier toads will be the first to arrive in a new location, and since they are probably breeding with other faster-moving and hardier toads, their offspring will also be faster moving and hardier. Now like I said, to some extent, none of this is surprising. After all, it only makes sense that the faster, hardier invaders will be at the “front lines” of the invasion force. At the same time, however, it is most definitely different from classic natural selection, because it seems that this kind of change sometimes results in animals that are less fit to survive. A previous paper in the same journal showed that about 10% of the cane toads in Australia that had the traits associated with the “front lines” of the invasion also had severe spinal arthritis.4 So it is possible that spatial sorting sometimes works against classic natural selection. Now all this is interesting to me because it indicates the limits under which evolution can operate. If you believe that all life on this planet is linked by common ancestry, you have to assume there is no limit to biological change. After all, if bacteria-like organisms eventually evolved into people, there would need to be a lot of change upon which natural selection (or spatial sorting or some as yet unknown mechanism) can act. However, if you look at the data, that’s not what you see. Not all that long ago, for example, I wrote about the longest-running evolutionary experiment in history and how it confirms the creationist view of the genome. Essentially, it showed that in evolving populations of bacteria, fitness increased rapidly at first and then leveled off as time went on. Nevertheless, the mutation rates were relatively constant over the entire time period. Thus, evolution was able to produce a lot of gains in fitness quickly, but then it reached the limit to what it could do, and after that, not many more gains were realized. This, of course, indicates that there are fundamental limits to the changes that can occur in populations of bacteria. Spatial sorting shows the same thing in populations of animals. The studies on the cane toads, for example, show a quick rise in the population of the faster, hardier cane toads. This led to an acceleration in their expansion across Australia. However, we now see that there is a limit to how much hardier and faster the toads can become, because the very traits that are being produced by spatial sorting in cane toads are starting to cause health problems. Thus, there is a limit to the change that can be produced by evolution. Evolution can produce a toad that has slightly longer legs, is somewhat larger, and is somewhat hardier. However, it cannot produce much beyond that, because it runs into the limits of the cane toads’ ability to change. This, of course, is exactly the creationist view of biological change. The Creator has built within His creation the ability to adapt and change, but that ability is fundamentally limited by the information content of the genome. Once that limit is reached, there is just no more significant change possible, regardless of whether spatial sorting or classic natural selection is at play. 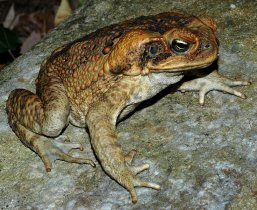 The changes that have been experienced by the other animals adapting to the presence of cane toads in Australia similarly show that the changes produced by evolution are very limited. Since this post is already getting a bit long, however, I will discuss that in the next post. 1. Neil A. Campbell, Biology: Concepts & Connections: 5th Edition, (Pearson/Benjamin Cummings, 2006), p. 394. 2. Benjamin L. Phillips, Gregory P. Brown, Jonathan K. Webb, and Richard Shine, “Invasion and the evolution of speed in toads,” Nature, 439:803, 2006. 3. Richard Shine, Gregory P. Brown, and Benjamin L. Phillips, “An evolutionary process that assembles phenotypes through space rather than through time,” Proceedings of the National Academy of Sciences USA, 108:5708-5711, 2011. 4. Gregory P. Brown, Cathy Shilton, Benjamin L. Phillips, and Richard Shine, “Invasion, stress, and spinal arthritis in cane toads,” Proceedings of the National Academy of Sciences USA, 104:17698-17700, 2007.